Welcome to the Kingdom Business Association! 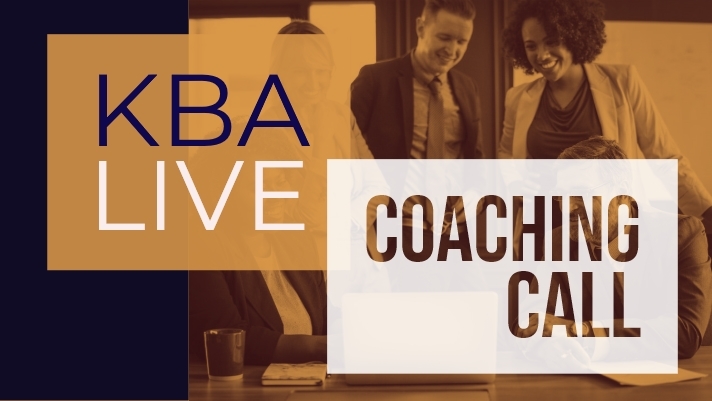 The Kingdom Business Association (KBA) is a premier international association of Christian, “Kingdom-minded” business owners and marketplace leaders. 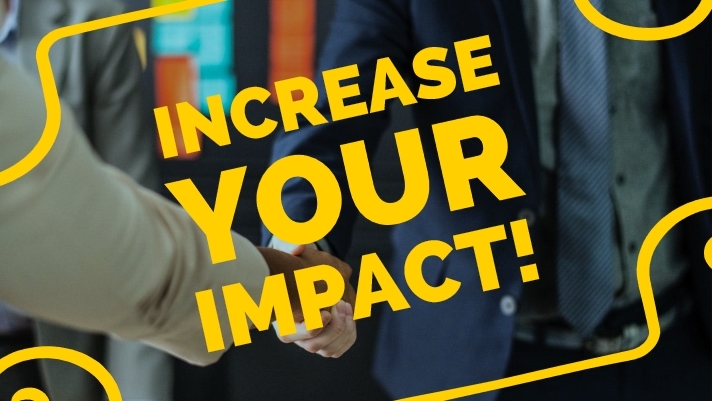 Our focus is building relationships with like-minded believers in the marketplace, provide teaching, prophetic insight, and resources to advance the Kingdom of God in the business world. 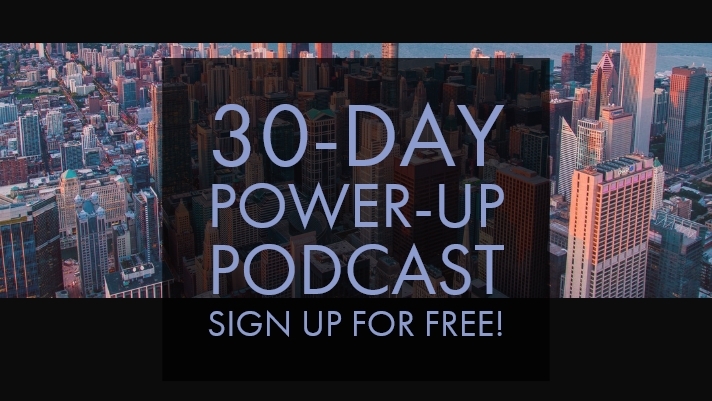 Get The KBA 30 Day Power-Up Podcast For FREE!